Good evening (well, early morning, really)! 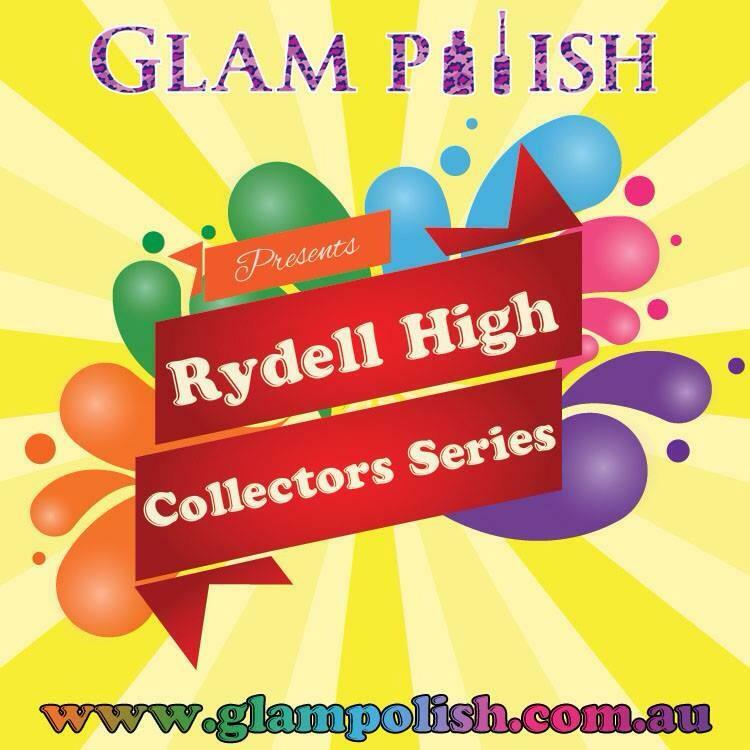 Today I have for you another installment of the Glam Polish Rydell High Collectors Series. The three shades I'm showing you today are available now for preorder but will be released on February 27th. Beauty School Dropout. Three coats, but can be worn as two for a more crelly like look. A magenta shade with loose holographic particles and ultra fine violet sparkle. Sandy. Three coats. A teal shade with scattered holographic particles and light blue/teal ultra fine sparkle. Grease is the Word. Three coats. An electric lime with super prominent gold sparkle and fine scattered holographic particles. All of these shades had a sort of "melty" look to them, you could wear them in two coats if you'd like for a more sheer look, by themselves or over white. They're fantastic, but my absolute favorite was Grease is the Word. Oh my! Such a vibrant color that didn't skip at all (as is the tendency with neon-like shades). It's just fantastic. 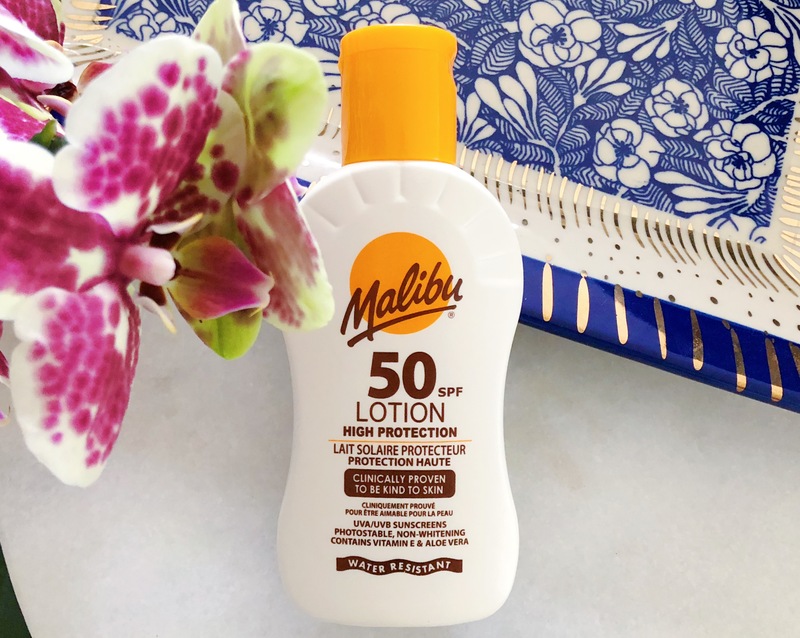 Super bright and perfect for warm weather. To pre order yours, click here to go to the Glam Polish website. Shipping is available to the US. For a list of stockists, click here and be sure to follow on Facebook for all the latest news and updates.